Our ASE Bucuresti partners from Romania have participated in the 6th Annual Edition of International Conference EdProf 2017 – “Professionalism in education”, held by the Academia de Studii Economice din Bucuresti, Bucharest, Romania, last 18th and 19th of May 2017. 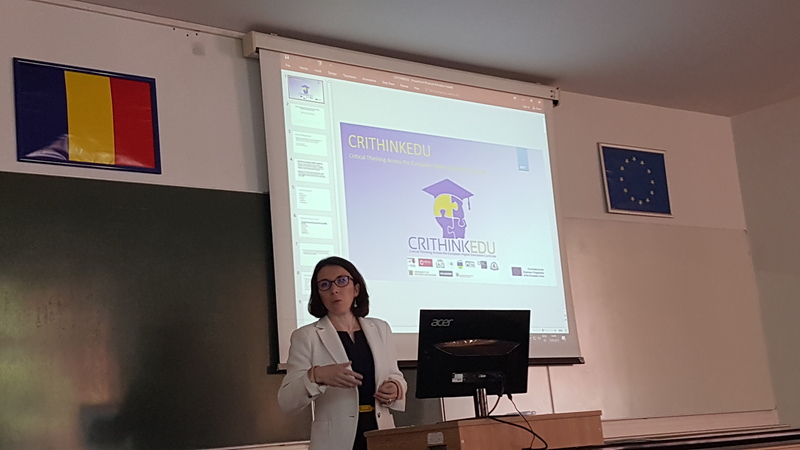 In the person of Professor Daniela Dumitru, our team presented a work entitled “What employers think about critical thinking? Preliminary research report”. You can see the full presentation at http://bit.ly/2rtHwgd.